Southerntier Custom Fabricators now offers laser building scanning. Utilizing the Trimble Model TX-5, complete scans of building can be done. The laser, point data, can be implemented into CAD based software, giving accurate “real life” information about that particular project. The scan information can be utilized for accurate measurements, routing for utilities, as-built drawings, and as a coordination tool. 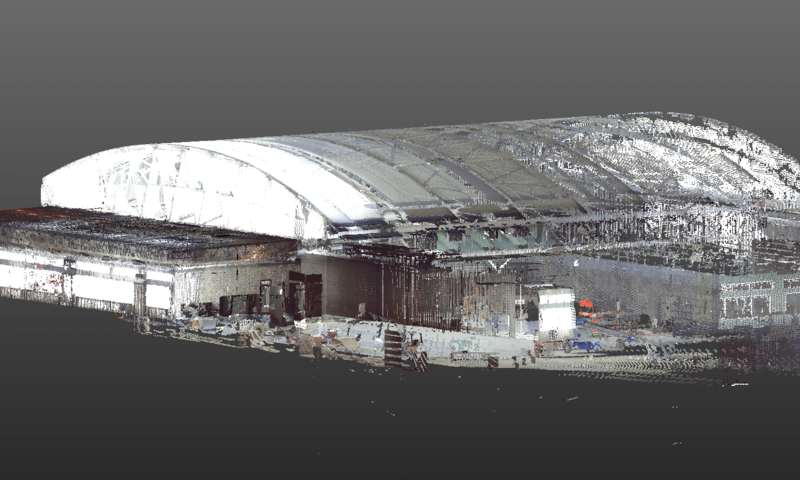 Building scanning is the first step in accurate BIM renovation projects.